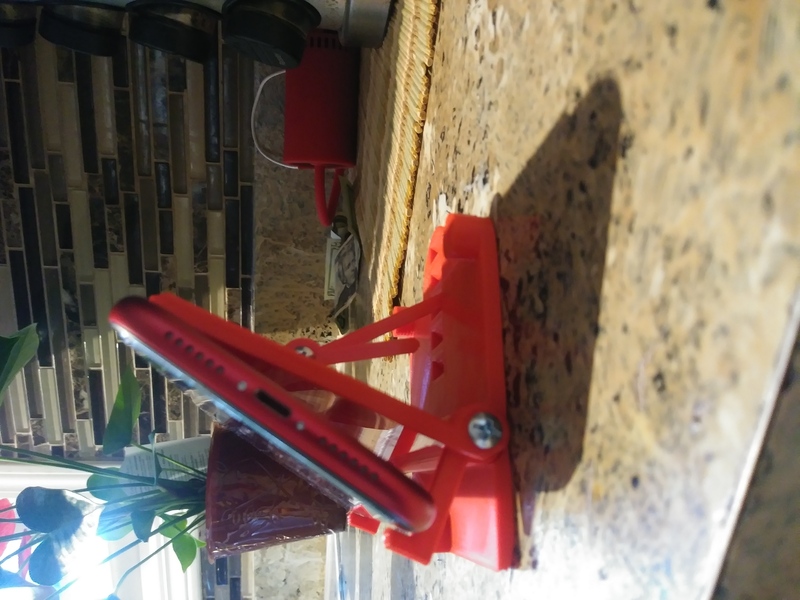 A 3D-printable practical stand for holding your smartphone on a desktop. The backplate is adjustable to different angles. Perfect for watching YouTube videos! The different parts are easy to 3D-print and can be held together using standard M3 bolts and nuts. 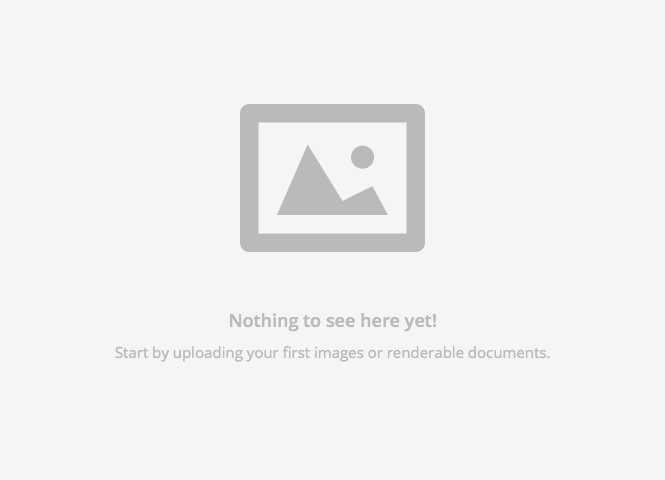 This 3D-model was made by Danis Tran, using the Rhino 3D CAD software.